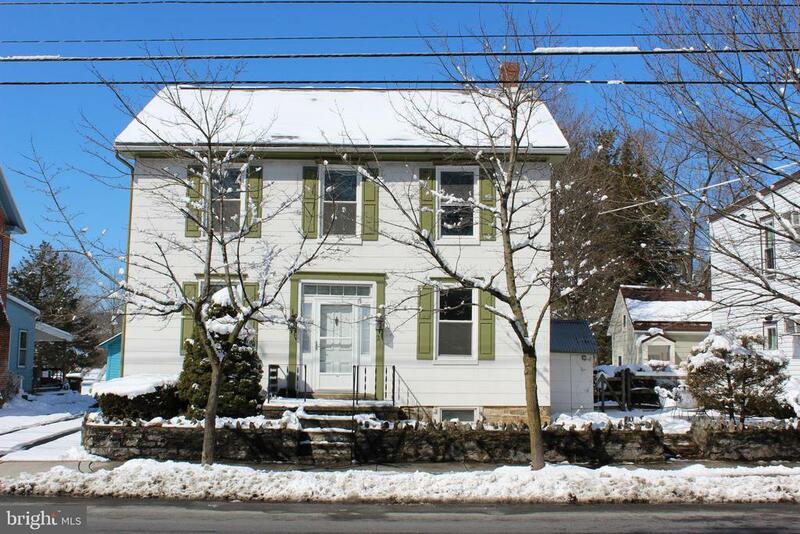 Great Opportunity on Historic Main Street, Fairfield! 3 bedroom, 1.5 Bath Colonial with a large fenced yard. Off street parking & private access from alley. Village Core Zoning allows for many business uses.